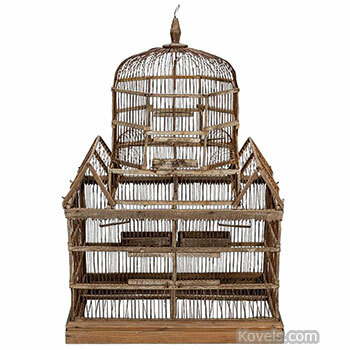 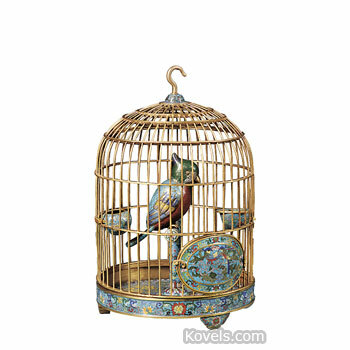 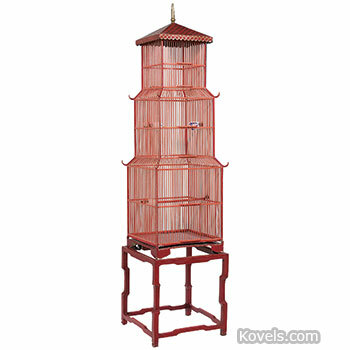 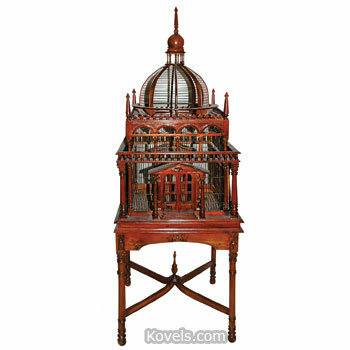 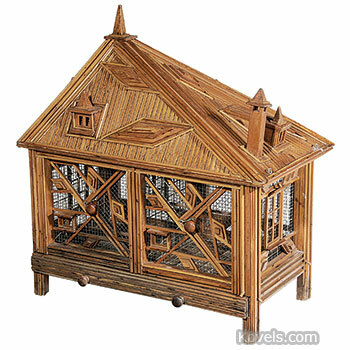 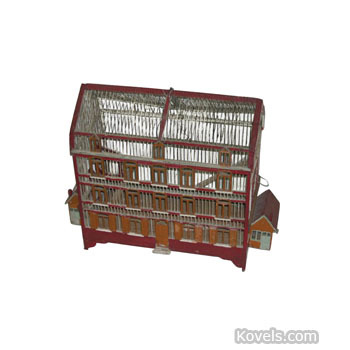 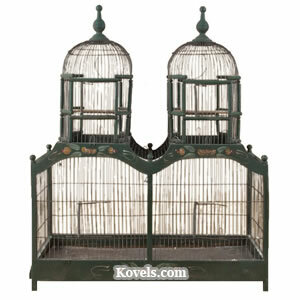 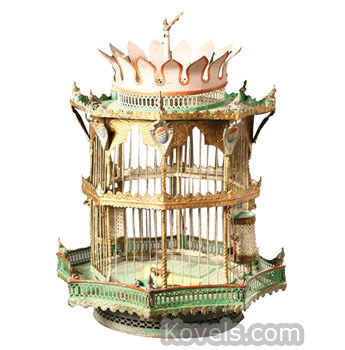 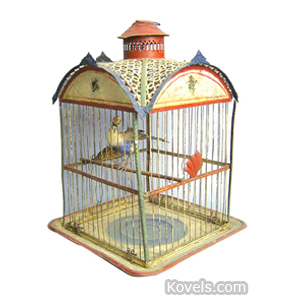 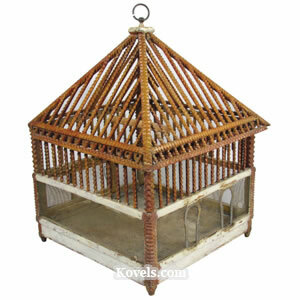 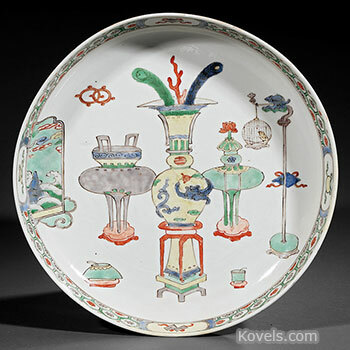 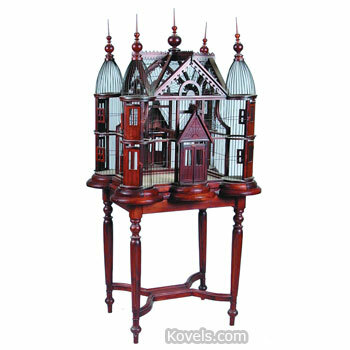 Birdcages are collected for use as homes for pet birds and as decorative objects of folk art. 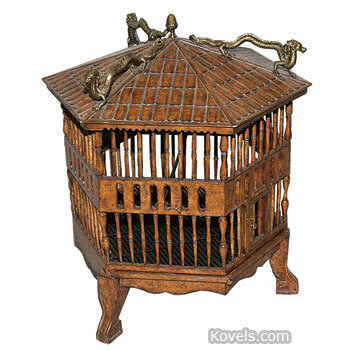 Elaborate wooden cages of the past centuries can still be found. 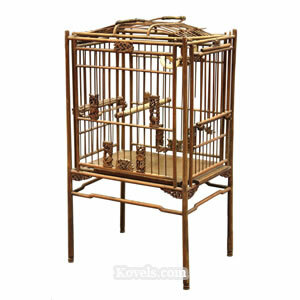 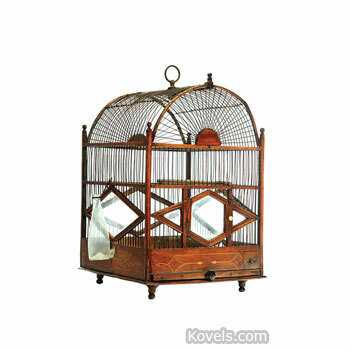 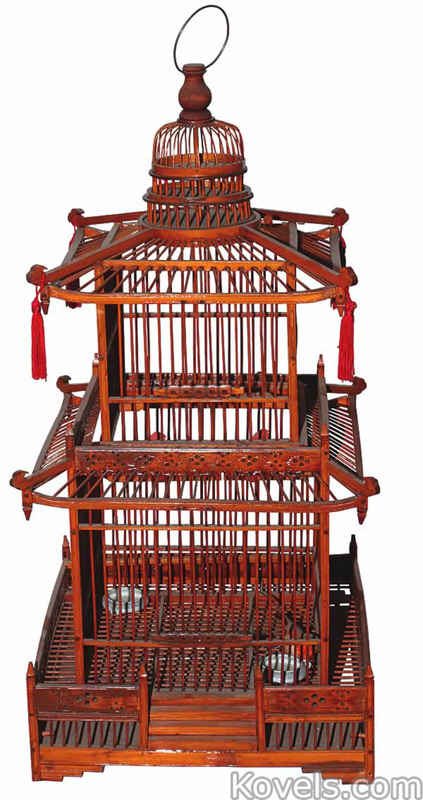 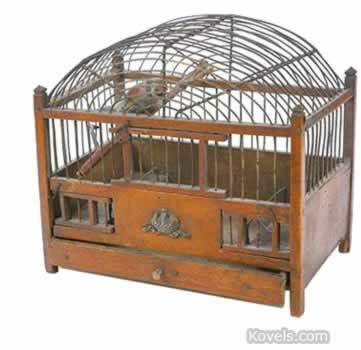 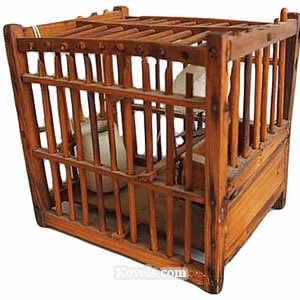 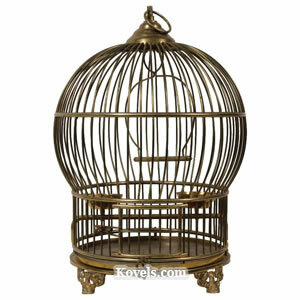 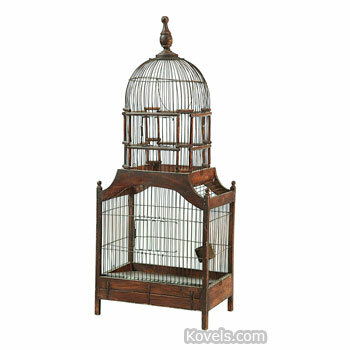 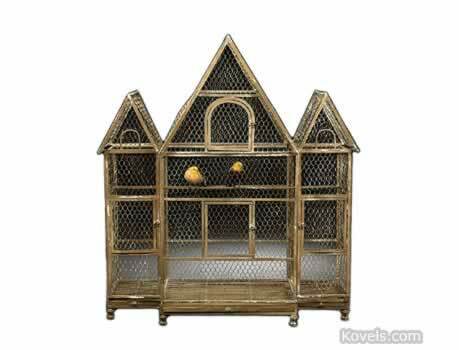 The brass or wicker cages of the 1930s are popular with bird owners. 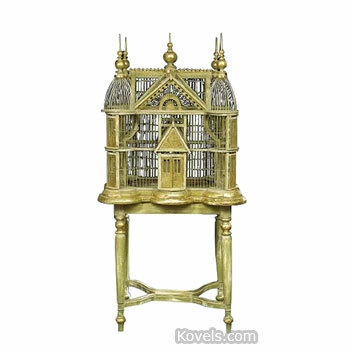 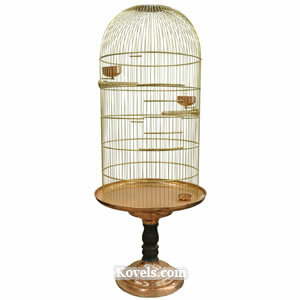 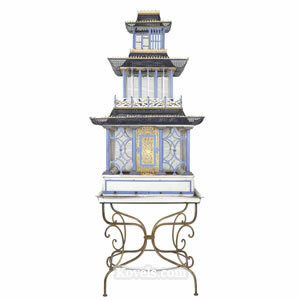 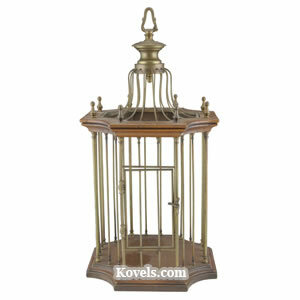 The materials used to make the birdcage, the size, and the age determine its value.